One of the lowest rates in Henderson and Las Vegas. Garbage Disposal Stop Working? We’ll upgrade your current one with a 1/2 HP Disposal! Don’t let the kitchen sink stuff up, schedule a service call. Service Plus Plumbing is proud to be family owned and operated. We have been serving the Greater Las Vegas and Henderson areas since 2006. We specialize in both residential and commercial service. If you are having trouble with your kitchen sink, bathtub drain or washing machine line, you need the services of an experienced technician who can easily put an end to your slow draining sinks, clogged drains, blocked sewer lines and leaking pipes. Do you have little or no hot water? Does it take too long to heat up? Is your water heater banging or popping? Keeping your water heater properly maintained is vital to ensuring that it will serve you well for many years to come. 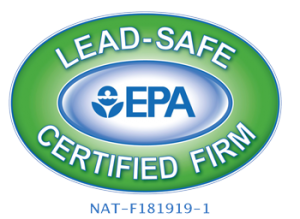 Is your garbage disposal jammed, clogged, or just stopped operating? This can become a problem and quickly and the expert technicians at Service Plus Plumbing can solve it immediately. It’s always best to look under the hood before buying a car. Same goes for homes. Have our expert technicians inspect the plumbing of your future home to make sure its 100% before you purchase. 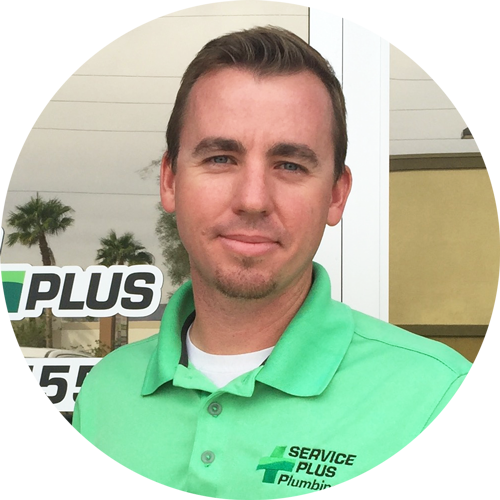 At Service Plus Plumbing we have experienced technicians that will not only solve your plumbing issue, but will provide you with replacement options specifically designed to satisfy your needs.